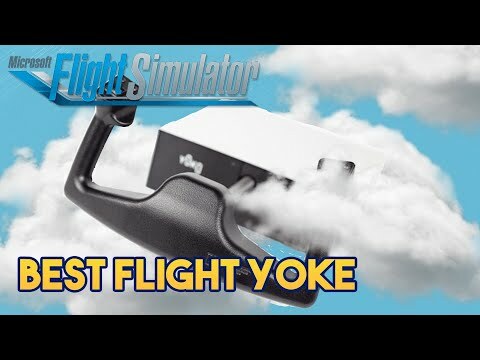 In this weeks Test Drive, we take a detailed look at Virtual Fly Yoko The Yoke. This Yoke is a premium flight sim controller and we take it for a spin around the block and suggest is it value for money? If you would like to support the channel &amp; thanks for the support in advance.